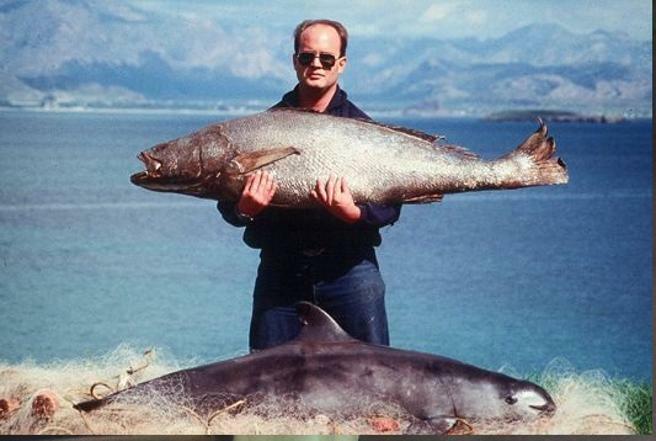 Neither the international campaigns, nor the efforts of the experts and authorities of Mexico have worked: the little vaquita ( Phocoena sinus ) seems to have its days numbered . Members of the conservation organization Sea Shepherd located on March 12 in waters of the Biosphere Reserve of the Upper Gulf of California (Mexico) in a cadaver in an advanced state of decomposition of a cetacean odontoceto that, in the absence of definitive results, seemed to correspond to a vaquita marina. One month earlier, on February 21, the International Committee for the Recovery of the Vaquita (CIRVA), meeting in La Jolla (United States), issued a report (download in .pdf version in English ) in which it recognized the poor results of the project and evaluated the state of conservation of the species in approximately 10 specimens (in the absence of accurate data, the experts estimate the population in a range of between 6 and 22 specimens). At the rate of deaths in recent years, and also lack of success in breeding programs, vaquita could be considered an extinct species in the natural environment this summer, according to some CIRVA experts. The report of this international organization includes a letter addressed to the secretaries of Environment and Agriculture of the government of Mexico in which the seriousness of the situation is exposed. “As you know, the vaquita is on the verge of extinction and, unless immediate action is taken, the species will disappear within a few months or years during its administration. In the summer of 2018, before the start of the fishing season, a maximum of 22 vaquitas were kept alive. Each year, half of the remaining vaquitas are killed in illegal fishing nets established for another species in danger of extinction, the totoaba “, experts remember. The totoaba is a fish protected by the laws of Mexico and international regulations but still being illegally caught because its swim bladder has a high commercial value in markets such as China (where it is considered to have medicinal properties). Vaquitas inhabit a very small marine area, approximately 24 x 12 km, most of which is within the Vaquita Refuge. 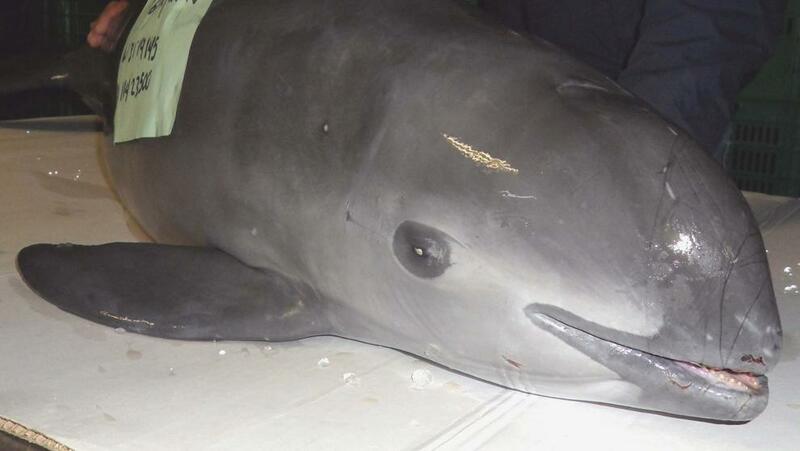 Illegal fishing causes the vaquita to die trapped in the nets destined to capture the totoabas. “We emphasize that the only hope left for the vaquita is to eliminate all the fishing nets in the area where the last vaquitas remain. This is not an impossible task, since the area to be protected is not large “, indicate the experts of the CIRVA. The Mexican government has affirmed on several occasions in recent years its willingness to act in defense of the marine vaquitas, but as the new report of the experts recalls, “reports from the region suggest that illegal fishing is growing, and has there have been several recent episodes of violence by illegal fishermen targeting the network’s removal vessels and their crews, legal fishermen, and even the Mexican Navy; These events illustrate the continued failure of compliance efforts and the lack of respect for Mexican law by illegal fishermen, “says the report presented in La Jolla.